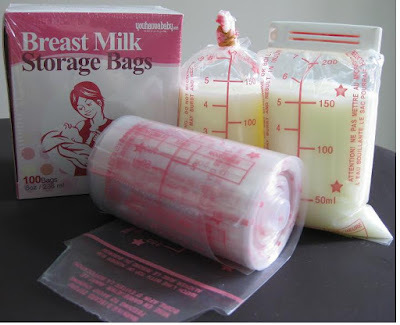 Eizmierah Mumnbabyshop: You Have A Baby - Breast Milk Storage (Bags) RM29.00 Only!! You Have A Baby - Breast Milk Storage (Bags) RM29.00 Only!! BPA free, this bags is ideal for breastmilk storage in refrigerator and freezer. To seal bags, you may use rubber bands or plastic sealing clips.